That's because DyslexiaHelp is completely supported by donors, just like you! You can even increase the size of your gift with funding from matching gifts and challenges that you can participate in throughout the day. No matter where you are, or the time of day, you can support what you love about DyslexiaHelp. “I’m looking for help to answer questions regarding my ability to read and comprehend what I’m reading. I left school when I was 15 – I always thought I was just dumb or stupid. Now that I’m older I realize I had a learning disability. I’m probably dyslexic and I’m just looking for answers and maybe some proof. I’d like to go college, but I’m very worried that I’ll end up in the same situation I was in at high school. 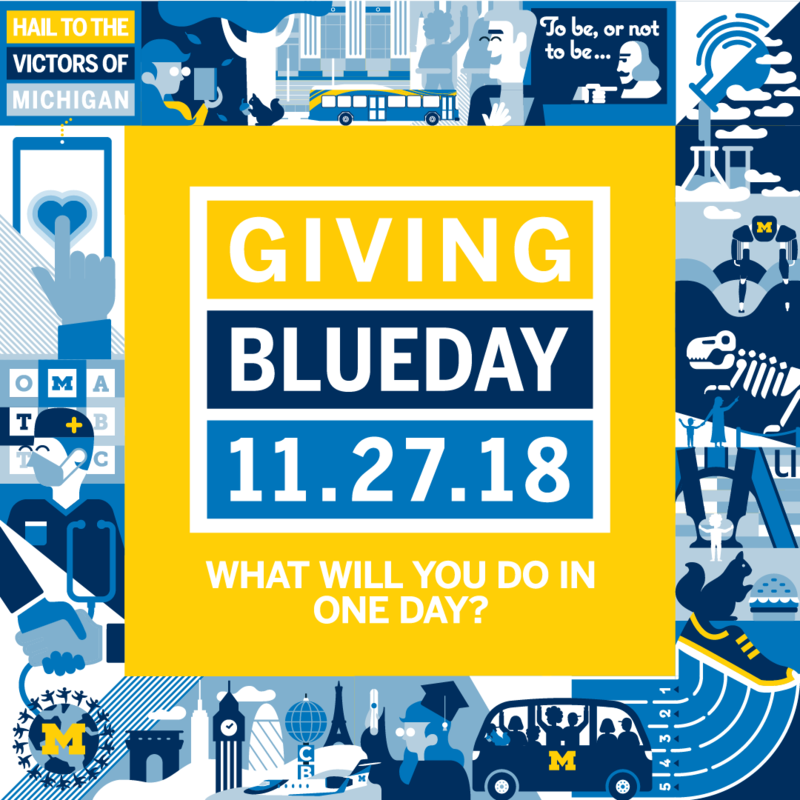 If there’s anything or any information that may be able to help me I would greatly appreciate it.” – Mathew R.
Through U-M’s DyslexiaHelp, Dr. Joanne Pierson (MS ’85, PhD ’99) personally responds to every email inquiry such as the one above. She ensures that the website connects users to current research findings, provides insights to design best-practice intervention methods, and helps individuals touched by dyslexia to gain new understanding into the disability.